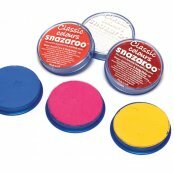 Crafty Crocodiles presents this huge section of Paints, Pots and Brushes Crafting Materials essential for all of your Painting crafting needs. 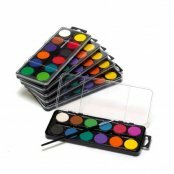 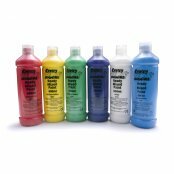 In this department, you will find Paints, Pots and Brushes supplies for everyone. 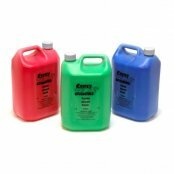 We have everything from 15ml Marbling Ink to Large Powder Paint Tubs. 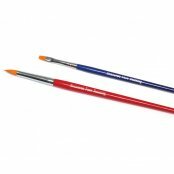 Take a look at the wide range of Paints, Pots and Brushes supplies we have available for Children and Adults alike. 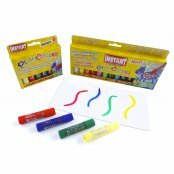 These items are Perfect for Children’s parties and School Activities. 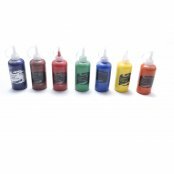 Some of the crafts available at Crafty Crocodiles: Glitter Paint Pack, Peel Off Paint Set, Finger Paints, Face Painting Sets, 12 Block Artist Watercolour Set, Fluorescent Ready Mixed Paint, Metallic Acrylic Paint, Jumbo paint Pads and lots more!